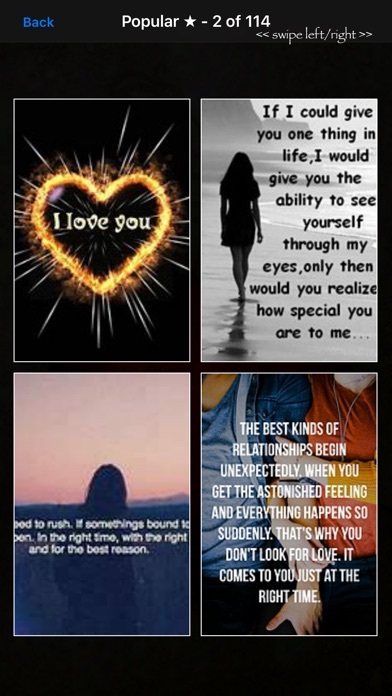 Amazing Love Quotes & Photos! 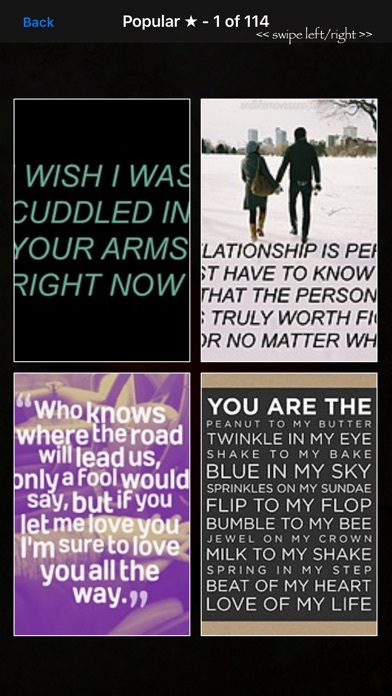 Thousands of the best love quotes & sayings! Share the love with friends! • Inspire Love & Romance! • Share Photos! • Browse Gallery by Category! & No Advertising! 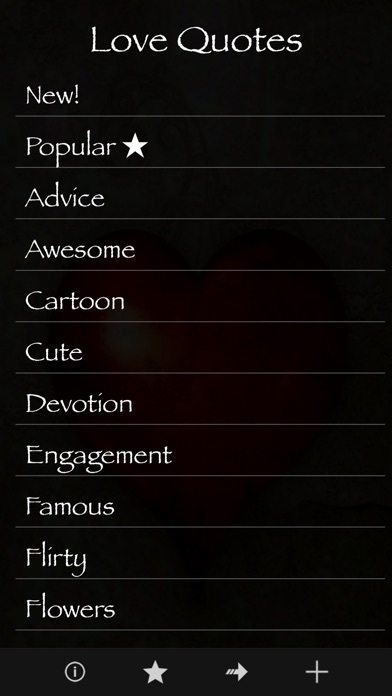 Cute, Funny, Flirty,, Girly, Romance, Poems, Sayings, Hearts, Flowers, Valentines Day, its all here! Update these daily pictures as Wallpapers and Backgrounds from our gallery, get your phone some Quotes Wallpaper HD love! Want to remove links & photos from our directory? Contact support-apps@skolgames.com and send us your web page and photo links. Love the app. The quotes are all amazing and they’re even really good quality. It’s the best Love Quote app there is. I DEFIANTLY recommend this app to everyone. Sometimes you really want to say something extra special to someone you love or care about and it just always comes out to be the same. But with this app it’s truly amazing at things you can fined to say especially very special things when you’re in a rush. I personally believe it’s one of the best apps I’ve found for just about everything I need to say. Keep up the good work!!! Wonderful words for someone you love. Especially useful when I made handmade cards! Great job! I always use this app I love the saying and quotes. My wife and I both have been sending each other these quotes for a little over a year now. We love it! Great app I love it .